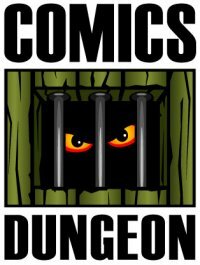 Today on the “punchy episode,” the gang take a suggestion from superfan Patrick and talk about what comics one should read while Saga takes its one-year hiatus. Also, based on an article from Atlas Obscura about fictional foods they wished were real, we talk about elements from comics we wished existed in the real world. 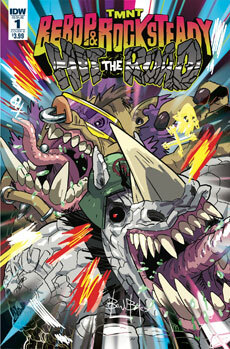 This week on Book Report, Chris reviews Bebop and Rocksteady Hit the Road from IDW. 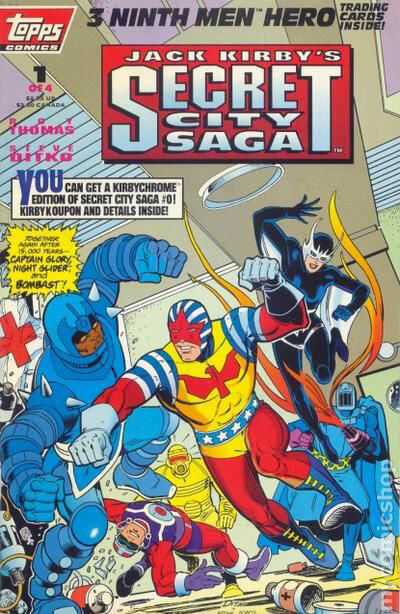 Cole reviews Jack Kirby’s Secret City Saga from Topps Publishing. 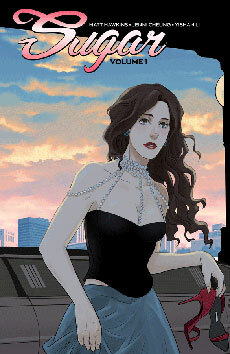 And finally, Nicole reviews Sugar, Vol 1 from Image.